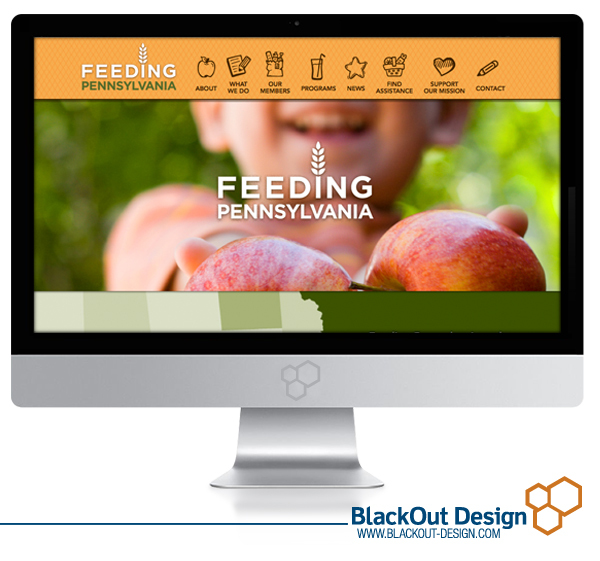 We had the pleasure of working with Feeding Pennsylvania to redesign the organization’s website. Located in Harrisburg and operating state-wide, the organization works with member food banks to secure food and other resources to reduce hunger and food insecurity across Pennsylvania. The website redesign incorporates the organization’s services, programs, and how to find assistance with an interactive map to find member food banks.